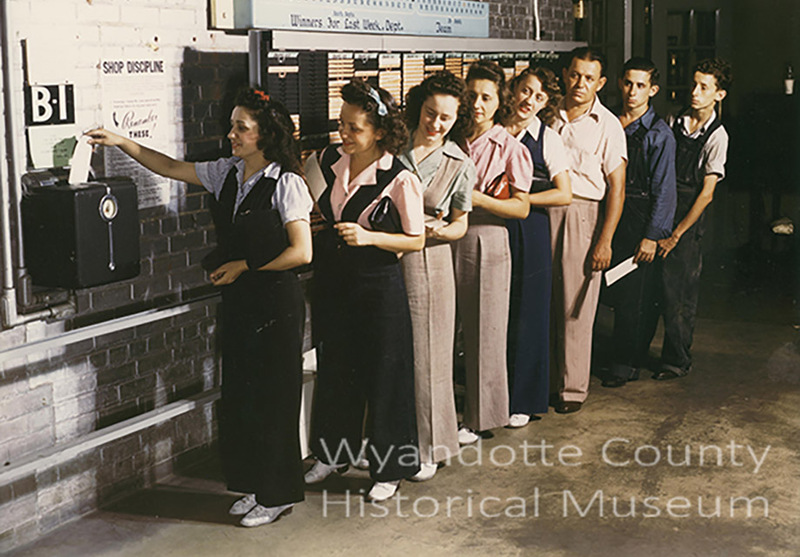 Kansas City, Kansas Public Library created this page with contributions from the Wyandotte County Historical Museum to provide information and resources about World War II and the Kansas City-area's involvement in WWII on the homefront. 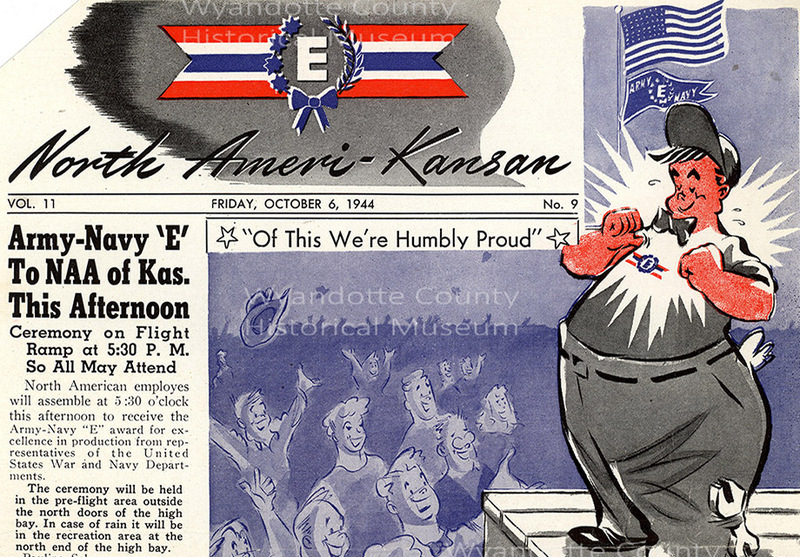 We invite you to join KCKPL as we commemorate the 75th anniversary of the start of the United States' involvement in WWII. 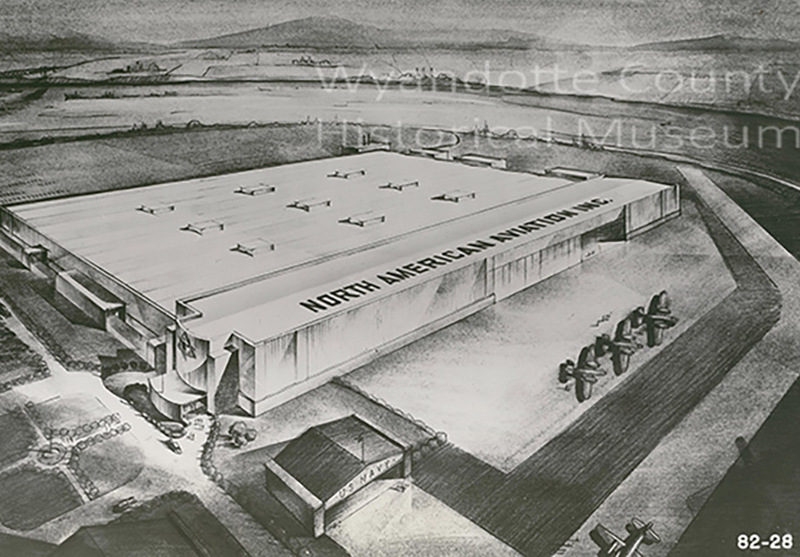 Learn about KCK's B-25 Mitchell Plant located in the Fairfax District. 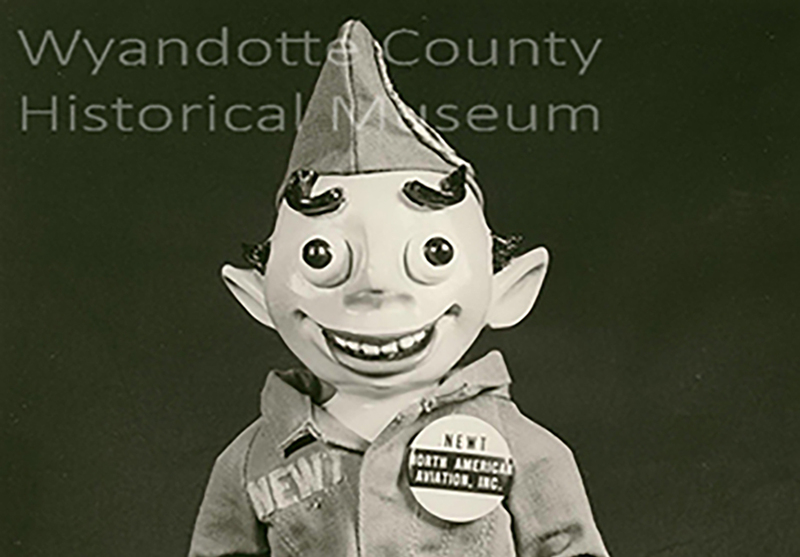 NEWT served as a mascot and morale builder at the KCK Plant. 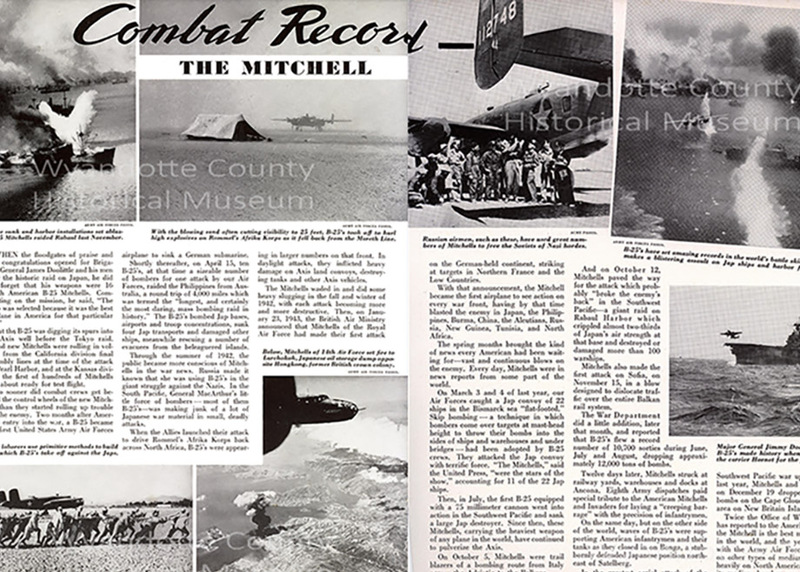 The B-25 bombers built in KCK were used in this raid in Japan. 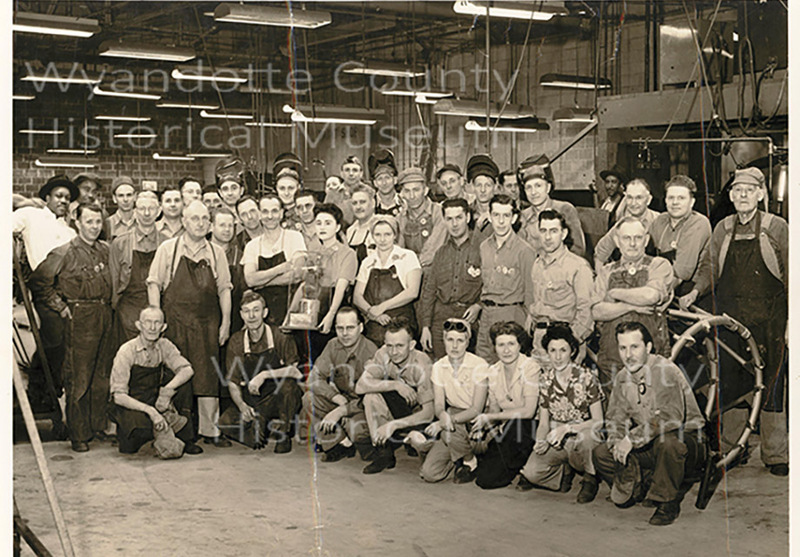 See a list of factory departments and a few associated photos. Take a look at photos of day-to-day life at the factory in Kansas City, KS. See pages from the factory newspaper along with other articles. KCKPL welcomes your feedback. Please connect with us online! © Kansas City, Kansas Public Library. All rights reserved.